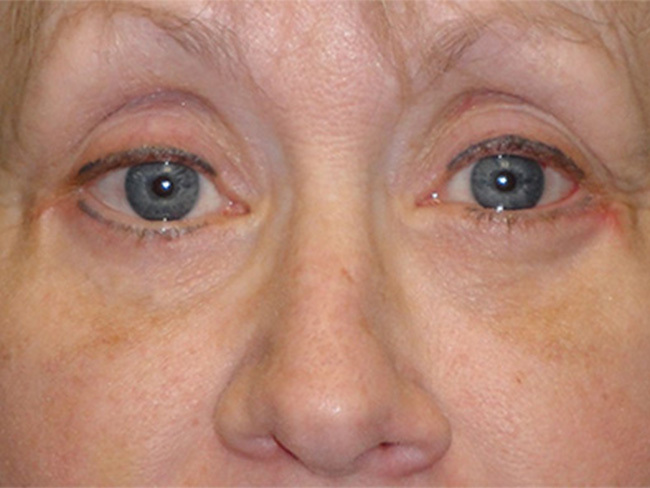 This 51-year-old woman from Scottsdale, AZ was seen for improvement in her eyes. She complained of people always commenting how she looked “tired”. 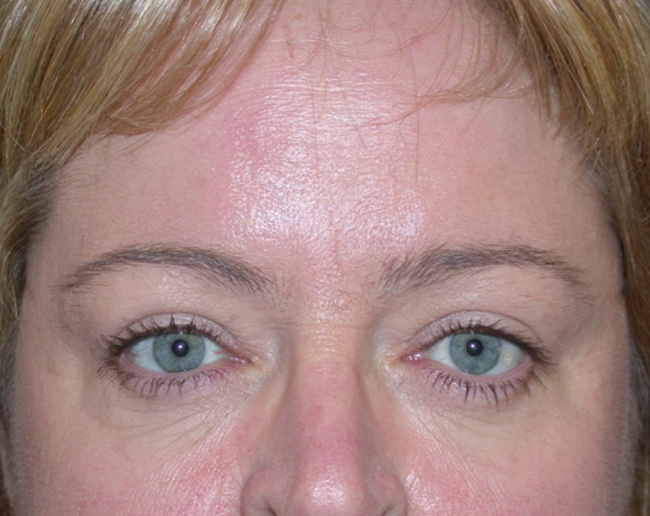 She desired amelioration of her eyelid area and a rejuvenated appearance. A thorough discussion of all of the options available as well as her goals was performed. She underwent upper eyelid blepharoplasty and redraping of the fat of her lower eyelids via an incision inside of the lower eyelids to improve the contour. 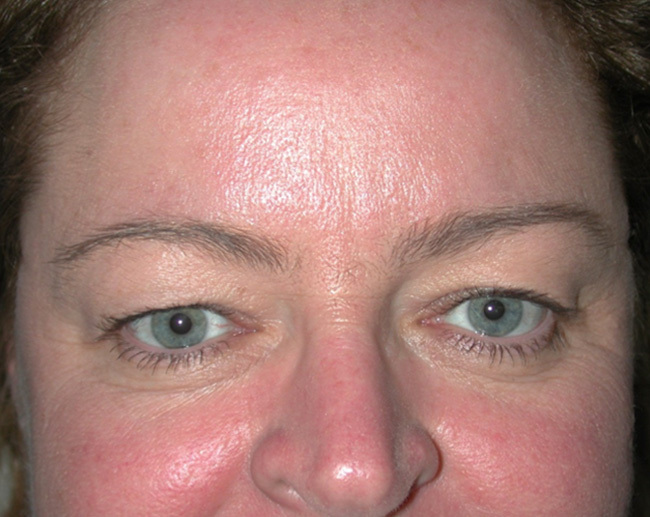 She also had Micro fat grafting to the lower eyelids and cheeks to add fullness and create a more invigorated appearance. 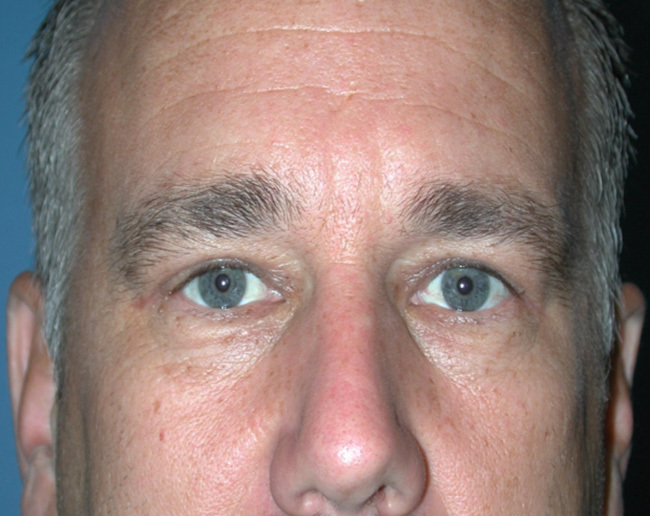 Postoperative photographs at 11 months following these procedures show improved contour and a rejuvenated appearance of her eyes. She is thrilled with her new appearance and now gets comments of “looking refreshed”, without anybody know that she had any surgical work performed.